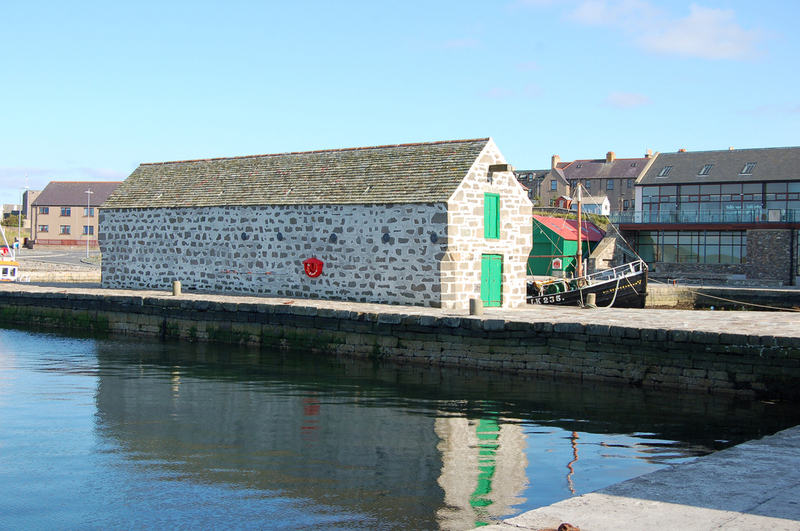 Hay's Dock forms part of the new Shetland Museum and Archive in Lerwick. 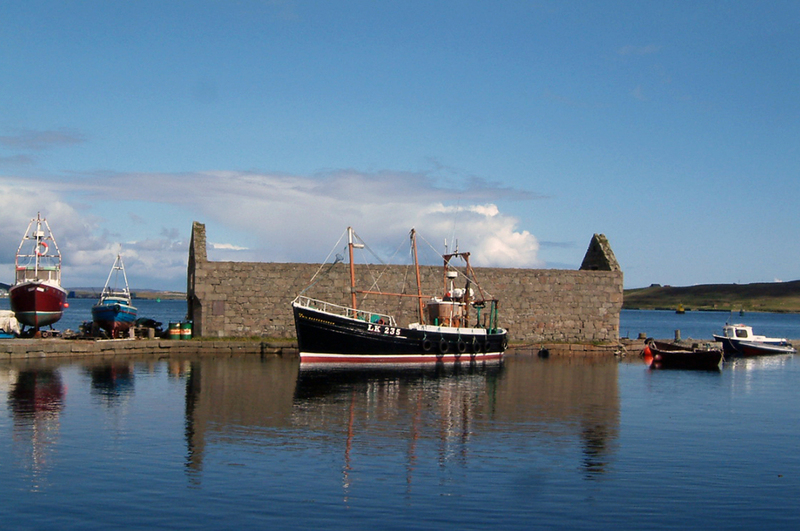 Built in 1815 by the firm of Hay and Ogilvy, it forms an important and integral part of Shetland's maritime heritage. 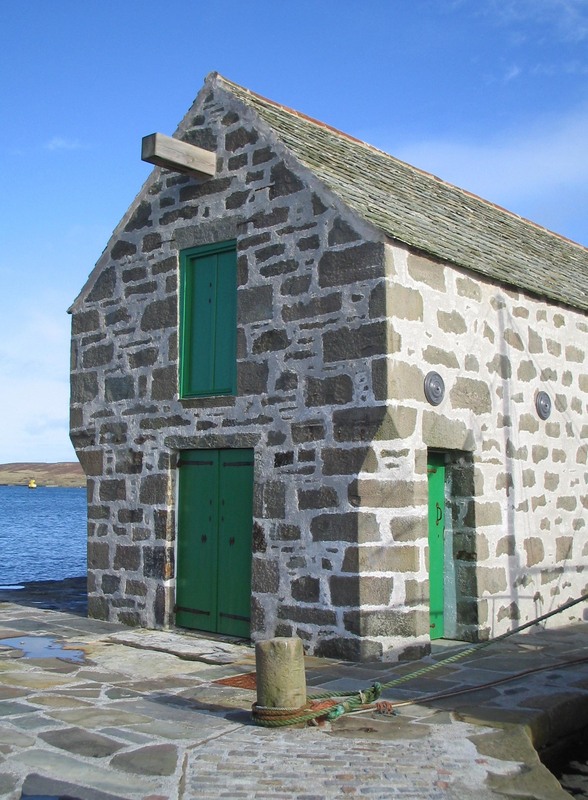 Work consisted of the restoration and repair of the oldest surviving man-made dock in Shetland, the fingerpier, the area around the dock and the boat-building shed. 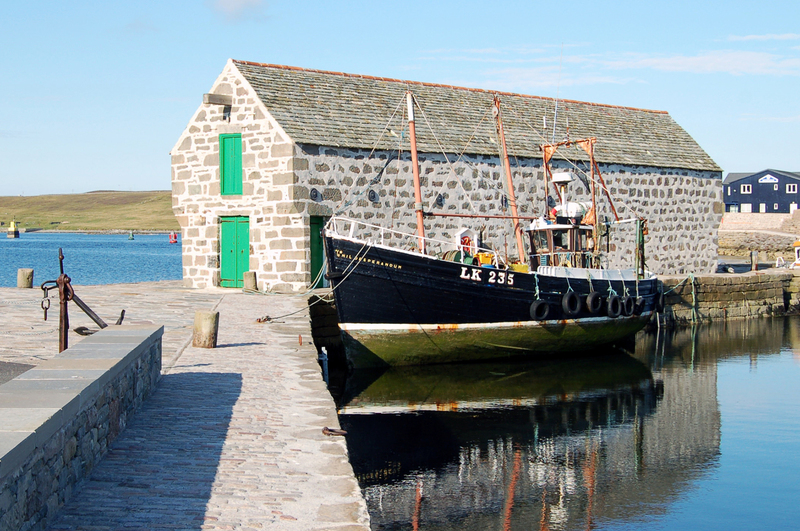 Traditional methods and materials were used throughout, such as lime and wrought iron. 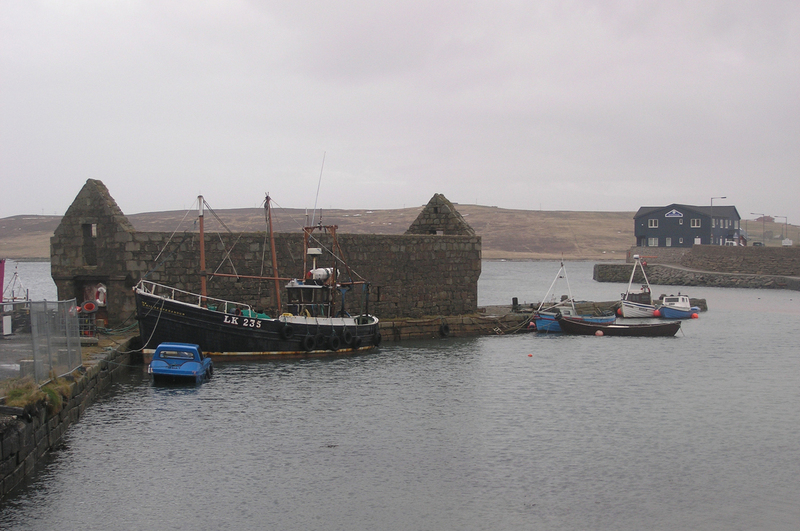 The project was supported by the Heritage Lottery Fund, Historic Scotland Shetland Island Council and others.